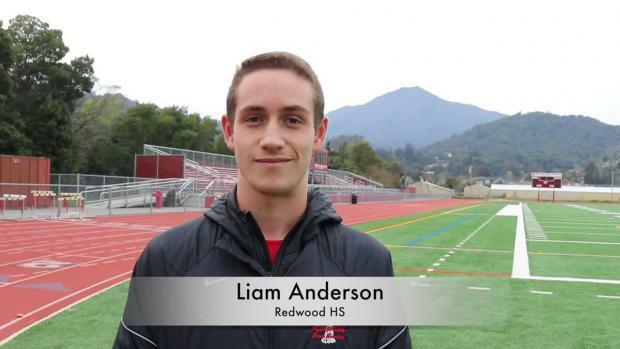 For many, Redwood HS senior Liam Anderson is the No. 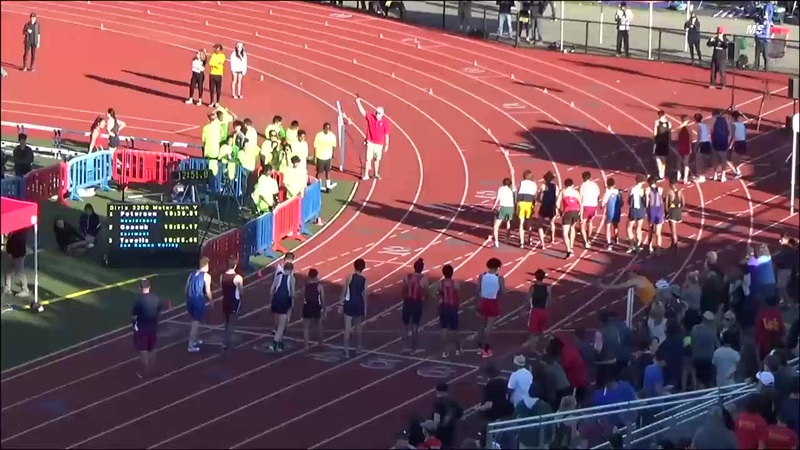 1 rated high school runner in the country. 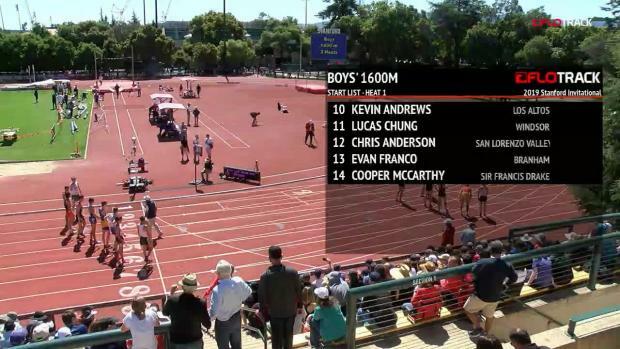 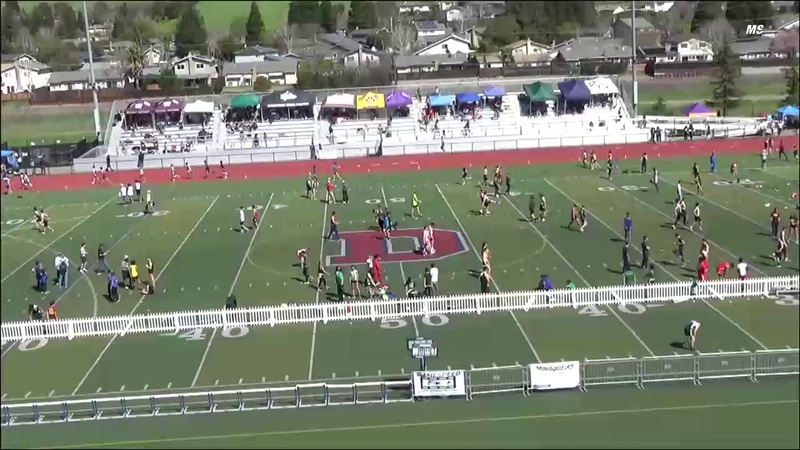 After finishing in third place at NXN as a junior, Anderson won the 1600m at the California state Track and Field meet with a personal best of 4:09.31. 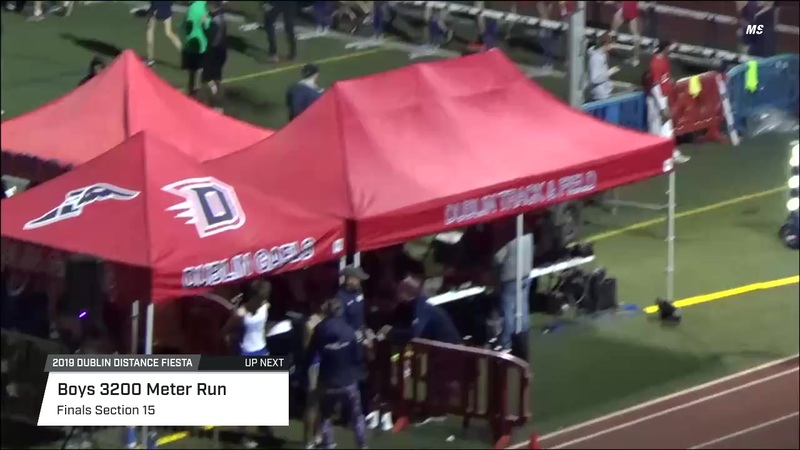 Earlier in the season, Anderson posted the fastest 3200m in California with a best of 8:52.74 at the Arcadia Invitational. 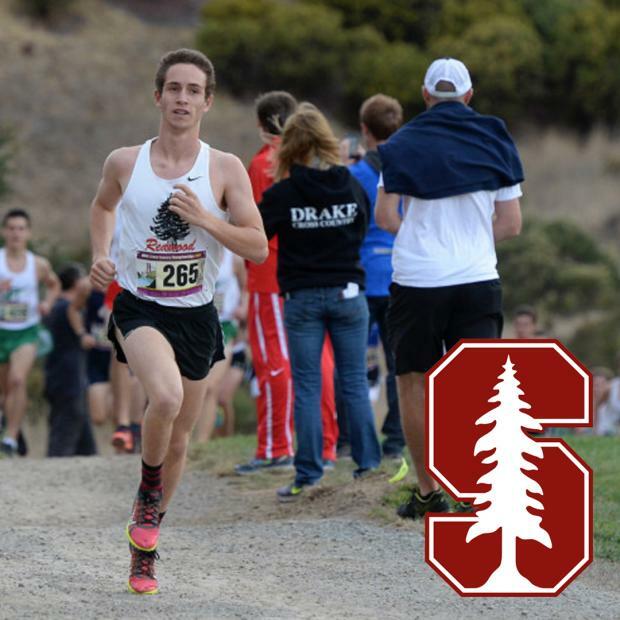 Anderson will be making his debut this coming Saturday at the Clovis Invitational and just announced today that he will be committing to Stanford University.